We take great pride in providing expert, professional and discreet service in bail bonds for California Criminal Charges. Below is a comprehensive list of charges along with their penal codes, health and safety codes or vehicle codes and the predictive bail amounts associated with each charge. 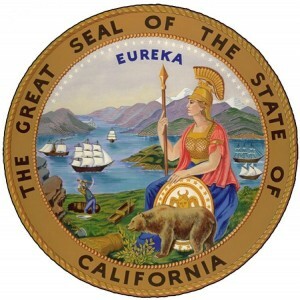 We offer professional bail bond information for Criminal Charges in California. There are various levels of charges from misdemeanors to felonies, from State to Federal in California. Many of these charges we can post bail bonds for, if bail is granted for the defendant. If someone you know has been arrested on one of the California Criminal Charges listed below, or any other charge, call a knowledgeable, professional bondsman who can answer your questions right away. We’re available toll-free, nationwide 24 hours a day at 877-422-4591. Or contact us at one of the local numbers closest to you! If you don’t see a specific charge listed here, it doesn’t mean we don’t handle it! Please call us for further information. We are always available to answer any bail questions about someone who has been arrested on most any California criminal charges listed above and more. Speak with a professional bail bondsman live for fast, expert assistance regarding Bail Bonds for California Criminal Charges at toll free, nationwide 877-422-4591.